Benefit from our cutting-edge thermal blinds technology: keep your house cooler in summer and reduce the heat loss during the cold months. 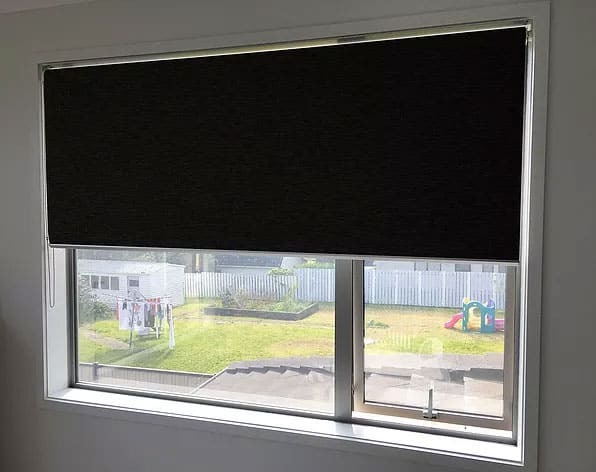 Our thermal roller blinds are carefully designed to bring the comfort of keeping your house cool during hot Auckland days. 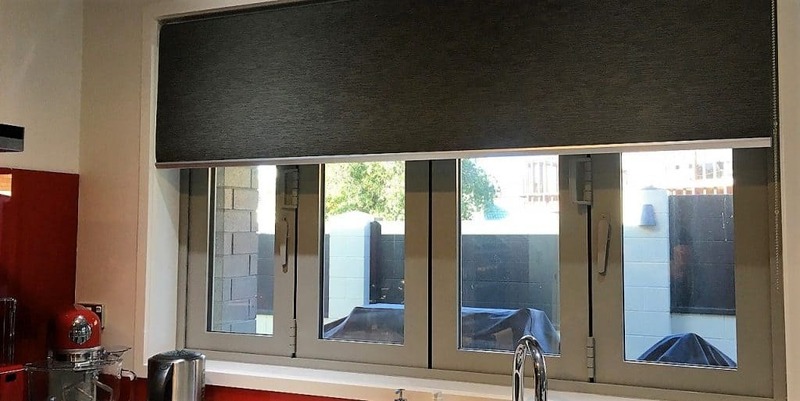 All fabrics that we use for our thermal roller shades have a uniquely crafted foam layer on the back ensuring that up to 99% of UV and heat stay outside. That is a great option for any house and windows. 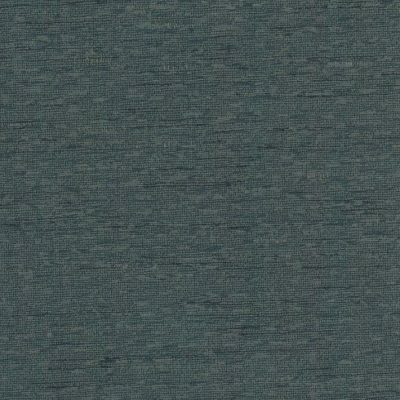 Single or double glazed, traditional or sliding ranch doors and windows – all of them get along well with thermal blinds in Auckland. Our thermal fabrics are generally heavier than regular fabrics meaning that we use our sturdiest components for them. Find out more by contacting SunGuard today. 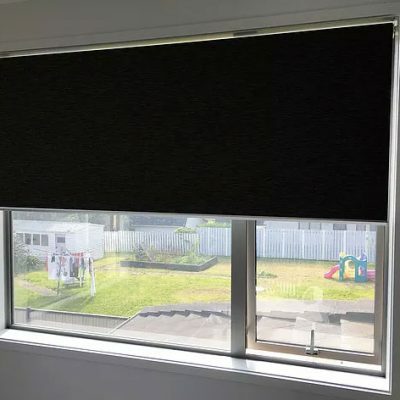 Use your thermal roller blinds in Auckland to create secluded areas in your home with 100% privacy. Use them for multimedia breaks or simply sleep well without any light disturbing you and your family. 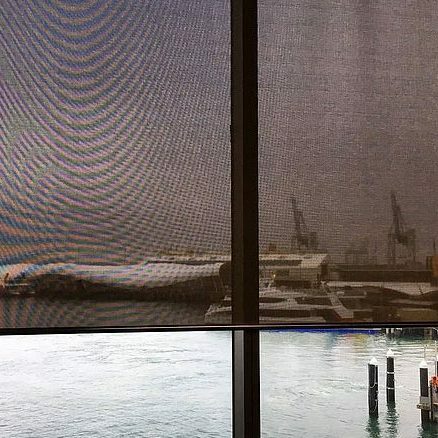 No one will be able to see even a shadow from the outside when our thermal roller shades are down. 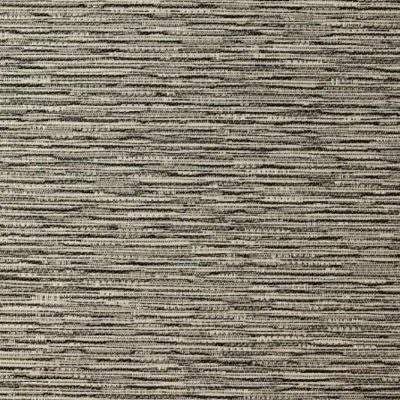 Choose from our extensive variety of fabrics: from plain calm tone to sophisticated textures to satisfy our most demanding customers. 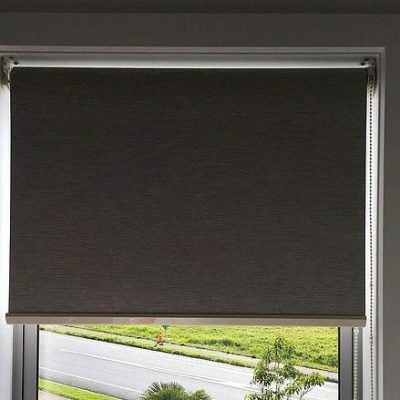 Our designer collection includes a variety of foam coated thermal fabrics used for our roller blinds. Coming in various colours and textures, they’ll definitely suit any interior or colour scheme. 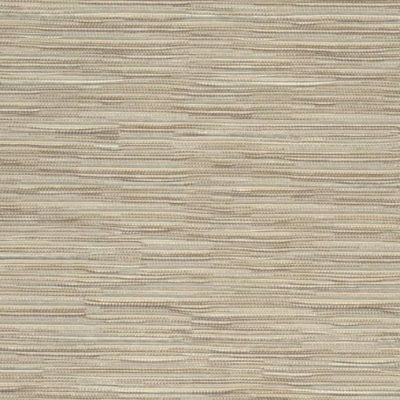 All fabrics are PVC free. Choose the best for you and your family. Two types of rolls are available: From the Front and Off the Back. 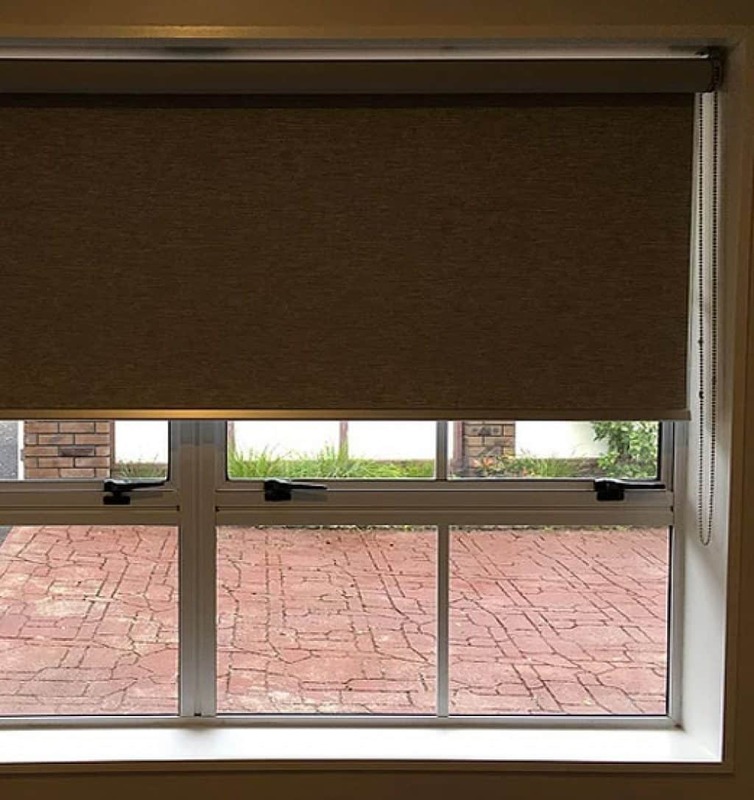 Choose Off the Back option to ensure the minimum distance between the thermal roller blind and your window glass. Choose From the Front option to avoid contact with your window or door hardware. All our blinds are custom made, so that they will definitely fit any of your windows or doors. Choose from our multiple options of designer bottom rails, control chains and components. Anodized and powder coated options are available. Choose the right colour to suit your unique interior. Our experts are courteous, responsive and always willing to help. Our blinds come with a three-year warranty. 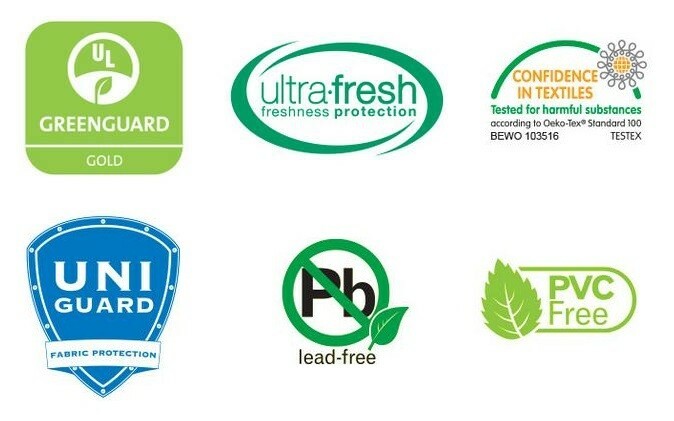 We’re proud of our work, and we stand by it. 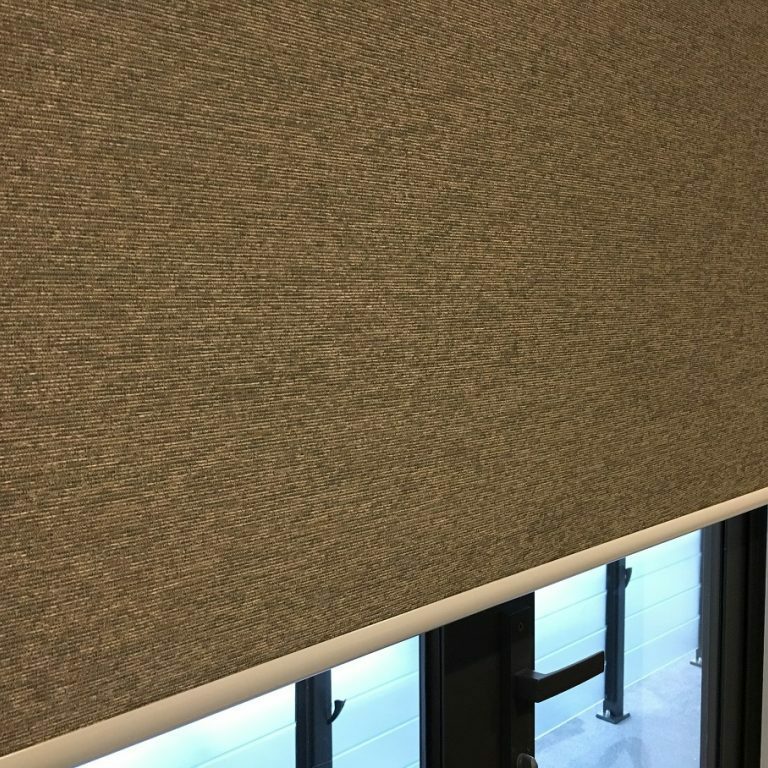 Save money on power bills and expensive curtains: our roller shades have all the qualities of a heavy curtain, yet are reasonably-priced. 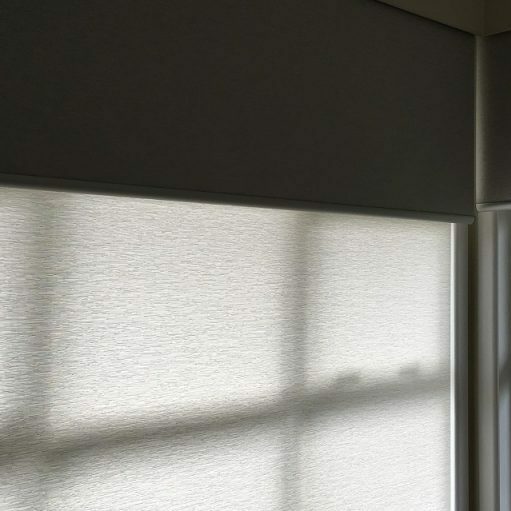 Combine our thermal blinds with transparent sunblock fabrics to create a double roller blind which can be used throughout the day. 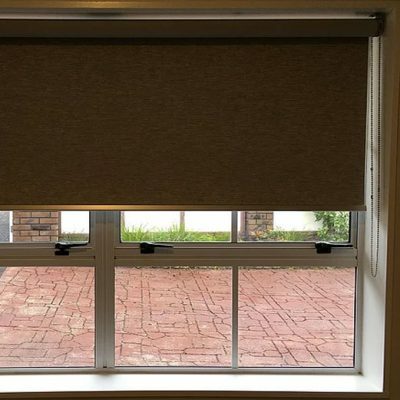 Great looking double roller blinds will create an exquisite atmosphere in your home and office. Manage the sunlight as you like.